Protect those hands with JBL Dive Gloves. 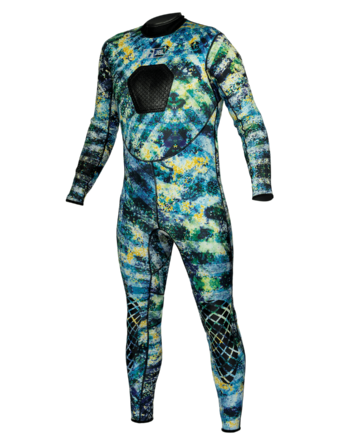 These gloves shield fingers from spines, reefs, and whatever else mother nature has to throw your way while diving. 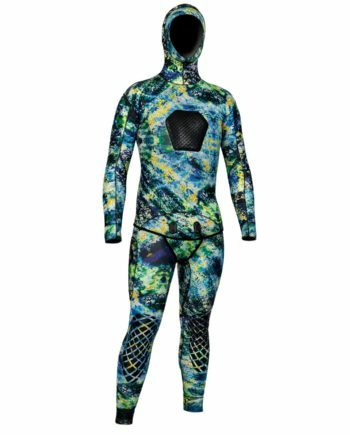 3mm neoprene build ensures warmth while in colder conditions. Shooting gloves feature Amara reinforced palm and knuckles for durability in the toughest conditions. Light finger tips allow for hand flashing to lure in curious fish. 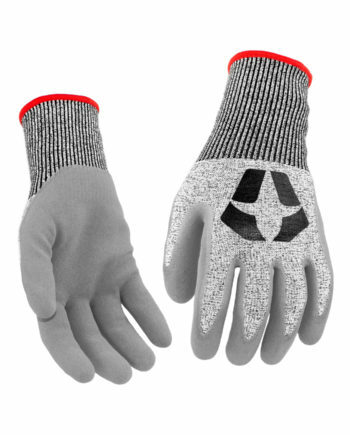 Gloves also feature a tapered index finger. This means an easy trigger pull without sacrificing protection.